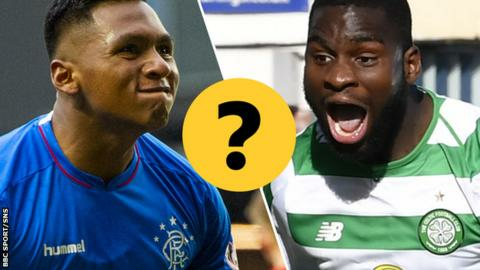 Does Alfredo Morelos or Odsonne Edouard make your combined Old Firm XI? 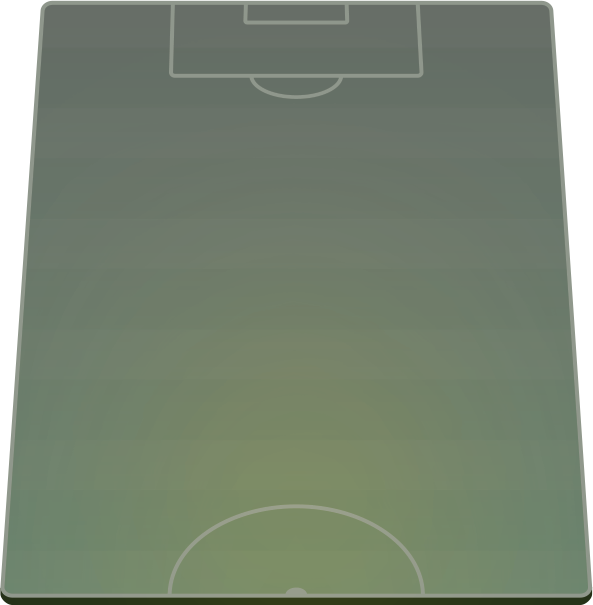 Odsonne Edouard or Alfredo Morelos? Or both? Celtic are 10 points clear of Rangers at the Scottish Premiership summit, and host their city rivals on Sunday in the third derby of the season. Who makes your combined Old Firm XI? Make and share your selection below.